My Italian isn't what it should be, but it appears that journalist Alberto Garlini has written a long novel which features a central protagonist based on Chatwin. 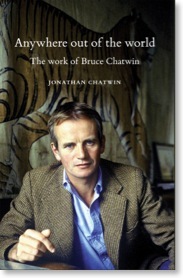 The finer details escape me, but Garlini said of the book: "I wanted to write a novel about Bruce Chatwin with a cameo of a fascist, and I wrote a novel about a Fascist with a cameo of Chatwin." You can buy the Kindle edition here and read more of the interview with Garlini here. 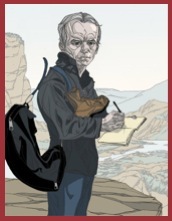 I'd be interested to hear from anyone who has more details on the novel: please do get in touch.